Everyone likes to break it up once in a while and try a different bingo game. Fortunately, Texas Charity Bingo in Killeen gives you the pleasure to play all your favorite electronic and paper based bingo games under one roof. These bingo games are fun for many reasons- besides the sheer bliss of playing, there’s a mysterious lure of jackpots and cash prizes that go in tandem with these games. Paper Based Bingo Games: These bingo games require you to purchase or book a pre-printed traditional bingo paper. This paper contains 5X5 grids with 24 numbered spaces, one free space in the middle and three security features i.e. color, serial number and card verification number. A few bingo papers you are most likely to encounter while playing paper based bingo are 1 bingo card face on a sheet, 3 cards on a sheet, 4 cards on a sheet and 6 cards on a sheet. The basic rule is that the numbers will be drawn at random one at a time. All you need to do is mark the corresponding numbers on your bingo paper in order to complete the winning pattern. The player who completes the pattern first is declared winner. Electronic Bingo Games: This type of bingo games is similar to paper based bingo games in many ways. Both the games have same basic set of rules but instead of purchasing a paper and daubing numbers on it; you are required to buy a receipt slip. Once you have purchased the receipt, you can log into the electronic bingo, buy the bingo cards on its electronic terminal and daub the called numbers on the machine. One major advantage of electronic bingo is that it allows you to play multiple cards at the same time. Some of the popular electronic bingo games are hand held bingo and video bingo. 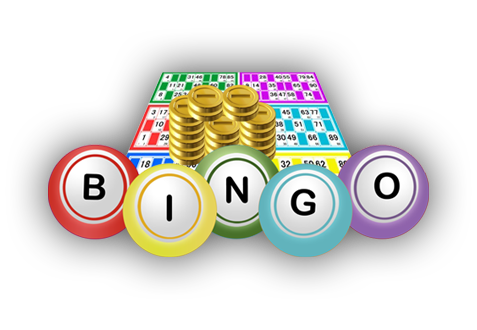 There is no end to the depth of these bingo games and we encourage you to continue reading our blogs for more information regarding the different bingo games played at our Killeen bingo hall.